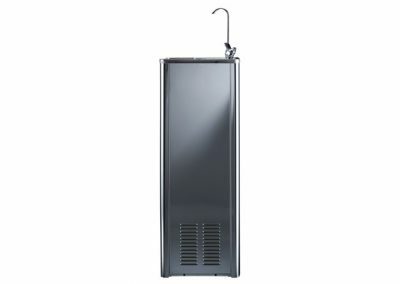 The Borg & Overström U2 provides high-performance hydration for the most demanding environments. 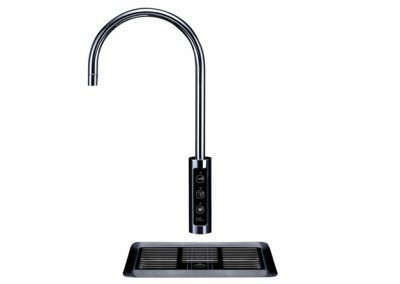 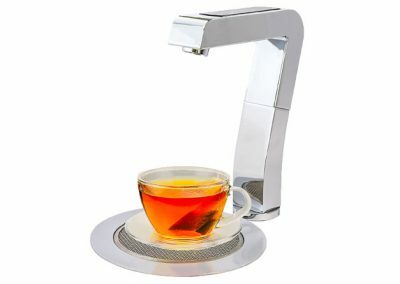 The tap unit is both retro and substantial in its design and is available with a complementing drip tray. 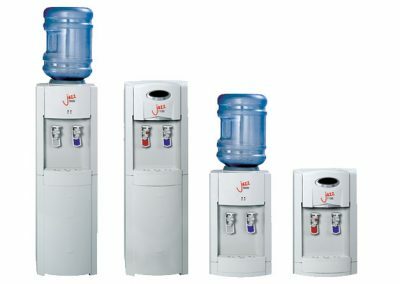 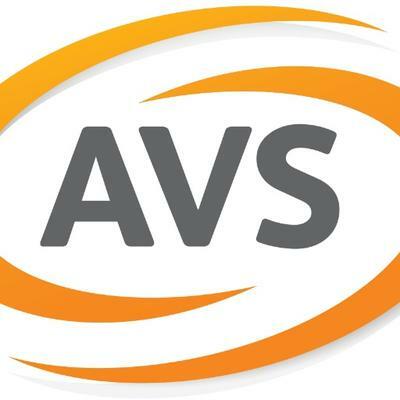 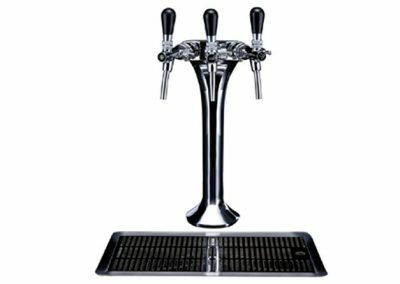 It is an excellent choice for HoReCa applications and office, hospitality or leisure locations. 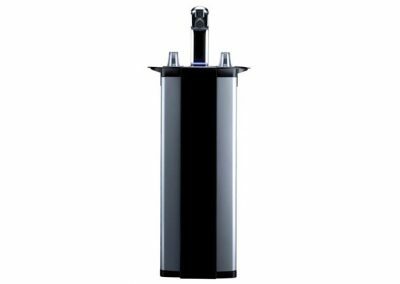 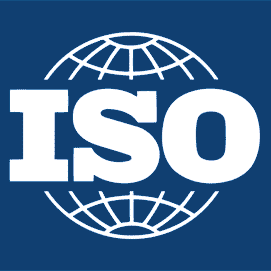 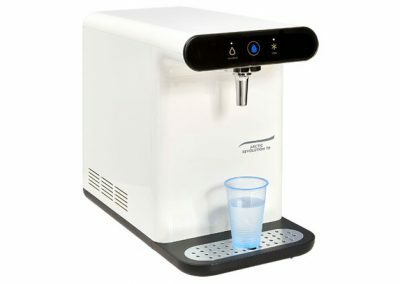 The U2 delivers 40 litres of chilled water per hour as standard. 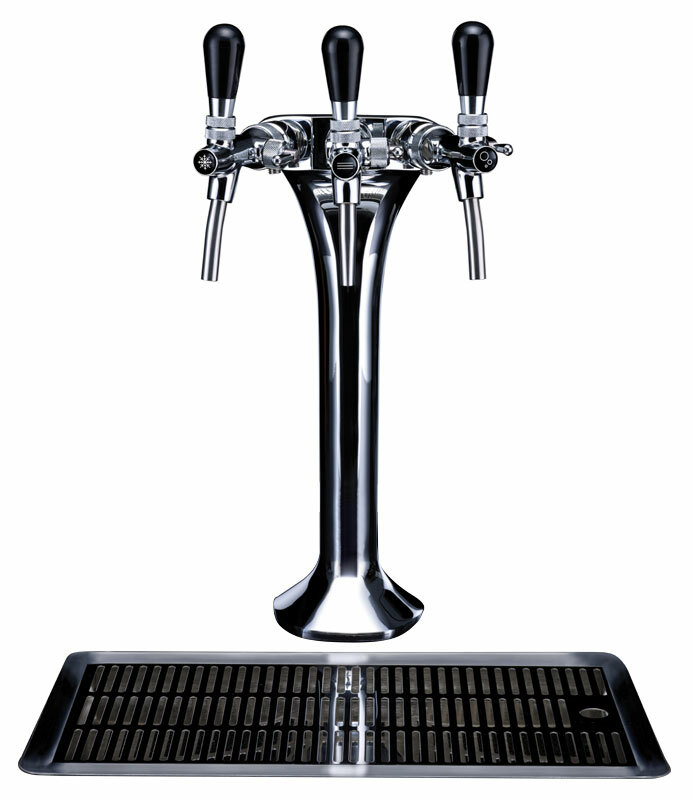 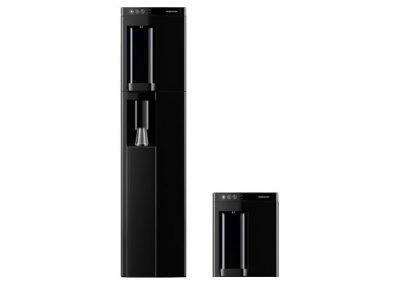 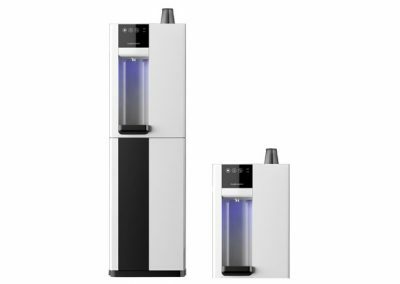 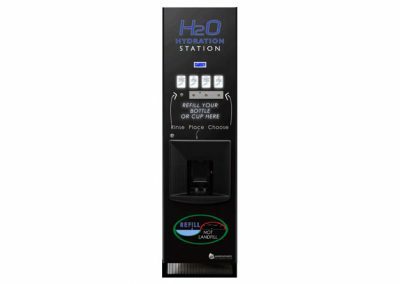 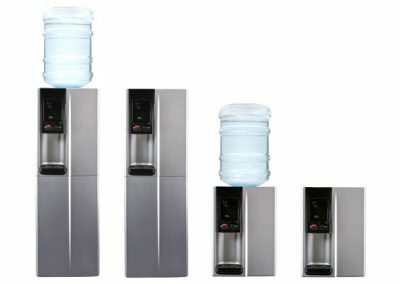 The chilled and ambient specification has separate twin taps for each selection, adding the sparkling water option gives three separate taps in the triple tap unit.